five speed to a variable speed ??? Caught a nice one yesterday!! Slab Buster Jacks a star. Is there something your'e not telling, Bugs? Enid pays off for Speck and Jr. I cant fish but I show some more pict. Anyone have current LOZ report? 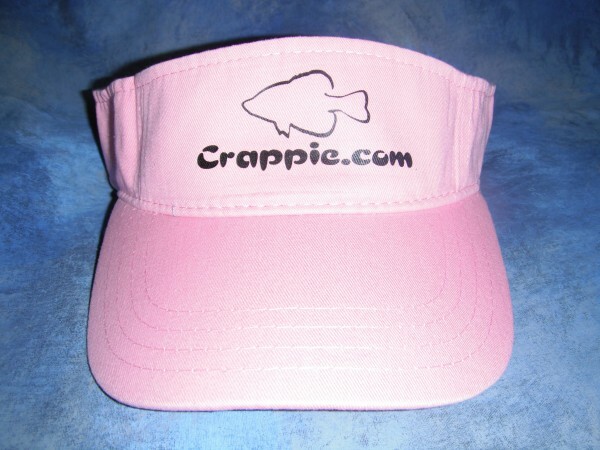 So who's fishing the LOZ Crappie Masters this weekend? no reports? bad or good sign? New piglet in the pen. night fishing new 2 it? truman get any better this past week? Anyone know when they are / if they are going to repair the Power lines at Stockton? Corp of Engineers launch ramp permit? Anyone fished duck creek lately?